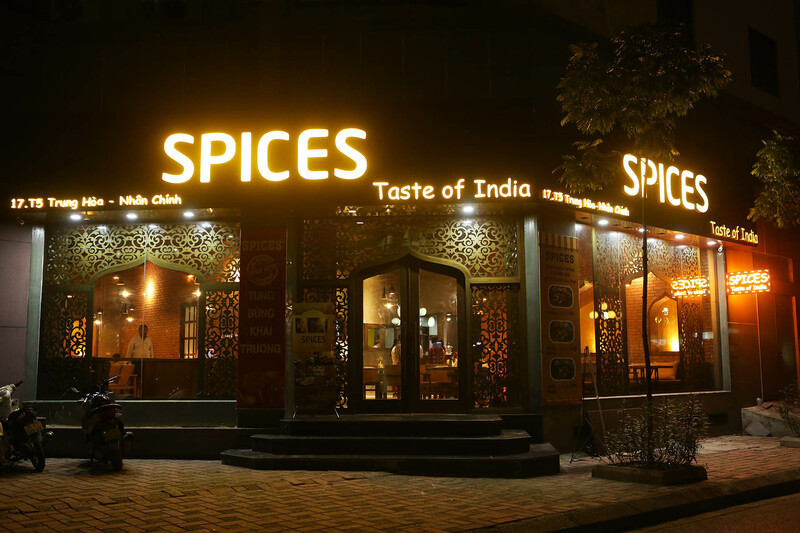 We at Spices are especially fond of this cliches that has stood the test of time, but we take it further. 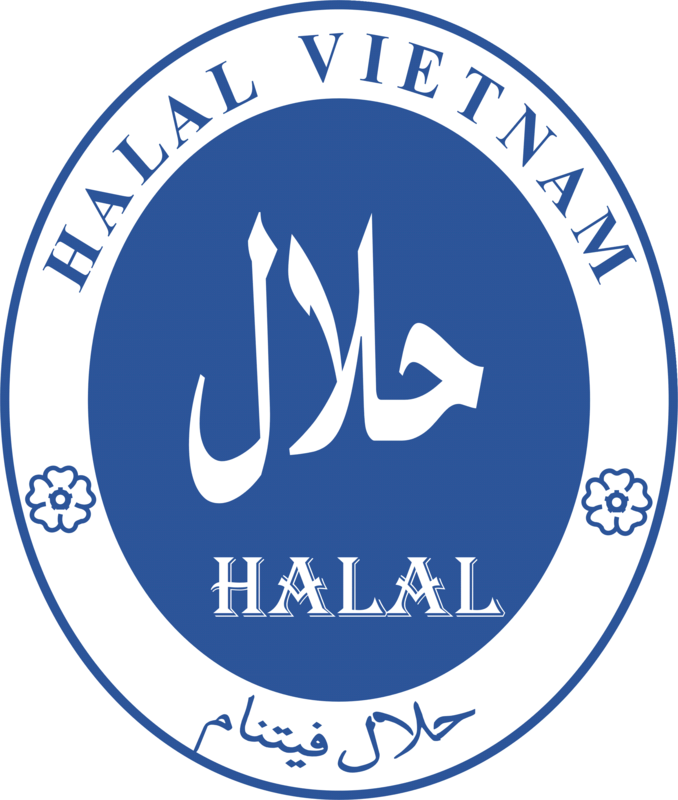 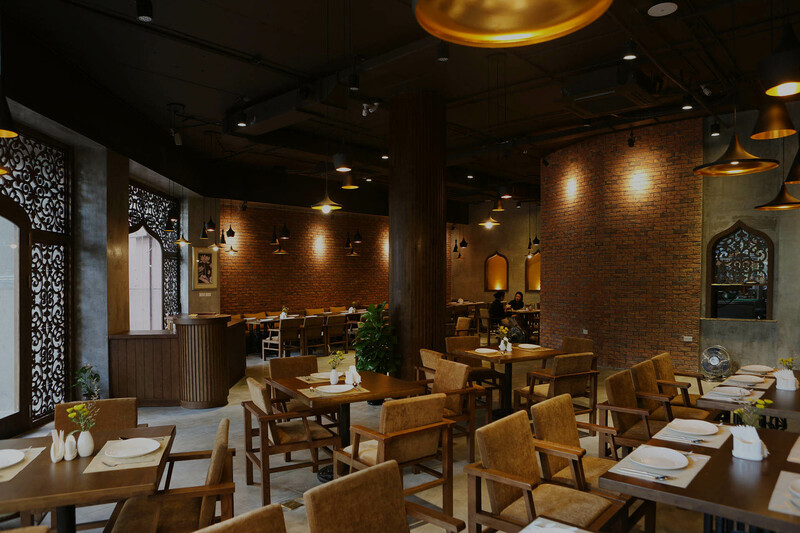 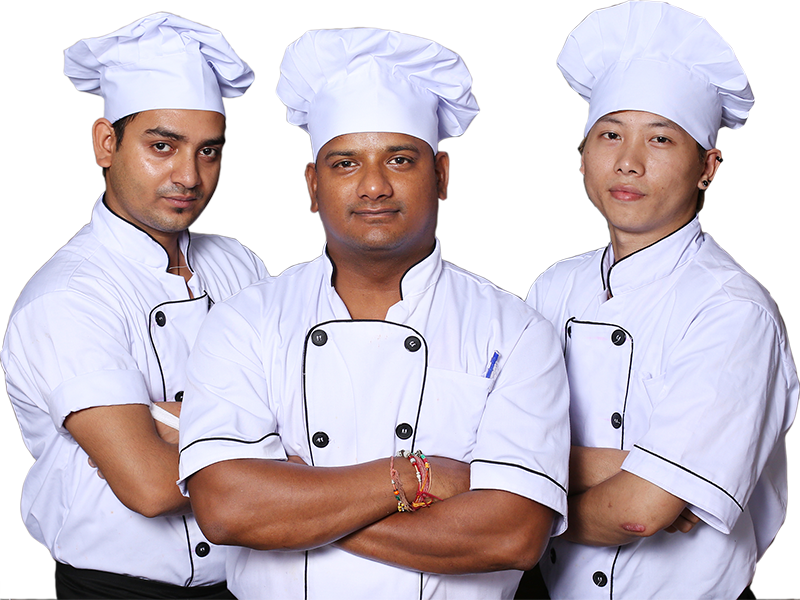 Extra care is taken to ensure that all the amazing variations of Spices that go into making a wide array of mouth-watering dishes in our restaurant, the latest Indian Kid on the Hanoi Block, are authentic and special. 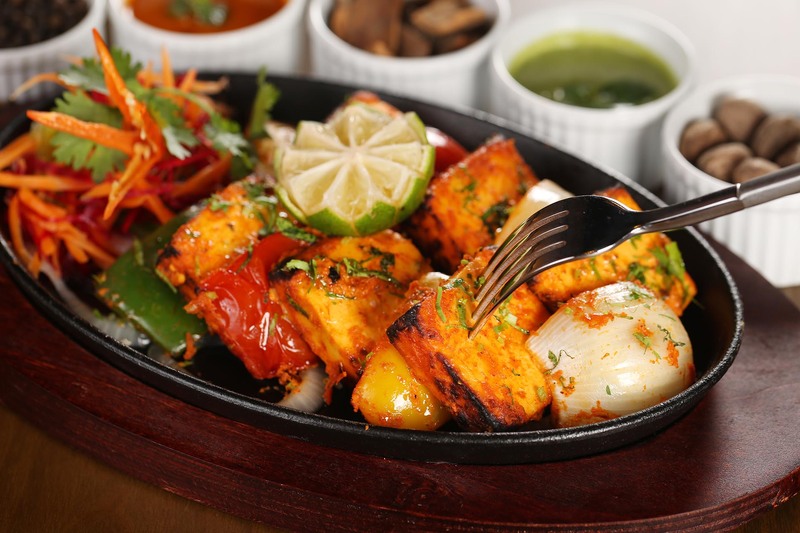 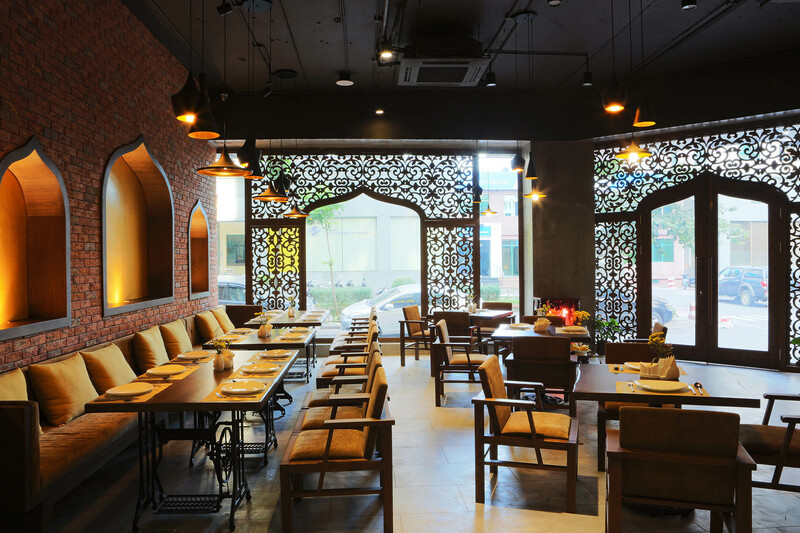 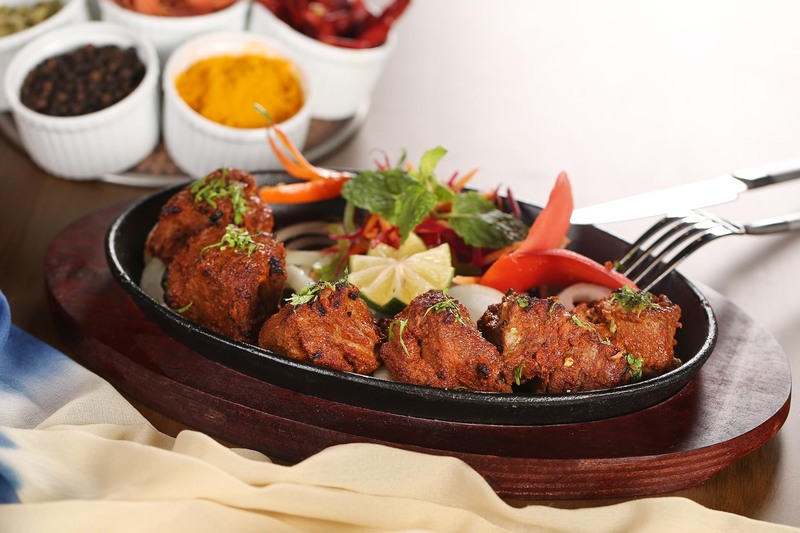 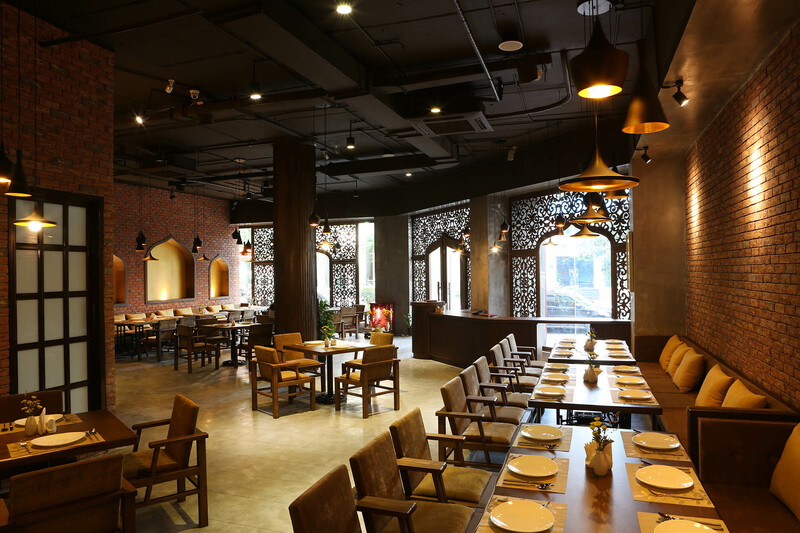 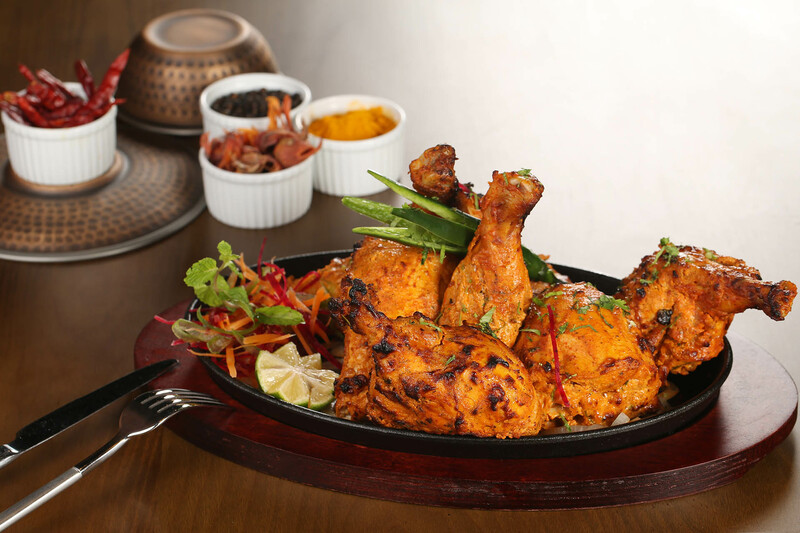 We serve all the traditional favorites featured in North Indian and Northwest Frontier cuisine, like Murg Asharfi Tikka, Chicken Tikka Balchao, Tandoori Prawns, and Murgh Gharana (Dhaba Speciality), and Mutton Lal mas, but our full selection will be a journey of discovery for you.